It has been a while since I've created a blog post. Most of my readers know that I have been attending college for the last few years. I am proud to announce that I have finally completed my education! It wasn't easy, but I am looking forward to my future journey. I hope that I will now have more time to devote to my blog and decided to return with a giveaway! 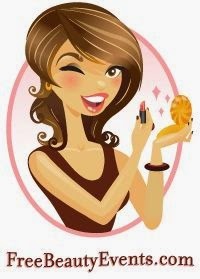 I recently became an Avon Representative. Avon has been empowering women for over 130 years! In addition, they have an extensive history of raising funds to help fight breast cancer. Selling Avon was an easy decision to make when searching for a way to earn some extra money. If you are interested in earning an additional income, Avon has three kits to choose from. An Avon kit starts at $25 and arrives with a nice selection of products, samples, campaign books, and bags. They also provide a personalized online store! Are you interested in becoming an Avon Representative? You can learn more by clicking on this link. There are hundreds of products on sale right now! For a limited time, Avon is offering FREE SHIPPING with purchases over $25. Use the code SHIPLOVE during checkout to receive the offer. Skin So Soft products are popular among many women. Pamper yourself with a creamy body wash, lotions, bath oils, shower gel, and shaving products available in moisturizing or for sensitive skin. Skin imperfections such as wrinkles, fine lines, and loss of firmness are generally a concern with aging. 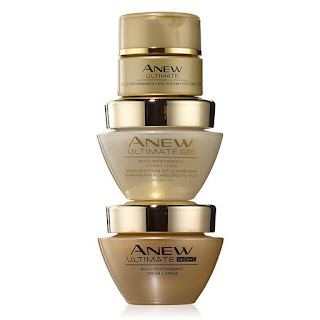 Avon offers a variety of products to assist with these concerns. Visit Avon's ANEW collection to read about the benefits of each product. 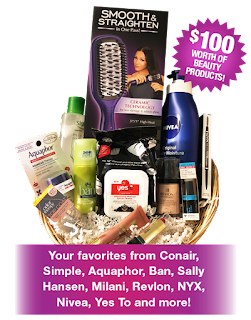 RULES & DISCLAIMER: Utilizing the links provided in this giveaway post will result in compensation if anyone places an order and/or becomes an Avon Representative while using the representative's name during the transaction. The odds of winning are based on the number of entries received. Winner will be generated from the total amount of entries through the 'Giveaway Tools' application. Open to residents in the USA 18+. Giveaway ends on 2/19/19 at 11:59 CST. Confirmed Winner will be contacted via email. Winner will have 48 hours to respond before a new winner is chosen. Winner is responsible for making sure their mailing address is correct. No purchase necessary to enter. Void where prohibited by law. The blog owner will be responsible for product shipment to winner of this giveaway. This giveaway is in no way administered, sponsored, or endorsed by, or associated with Facebook and/or Twitter, Google, Pinterest. This disclosure is done in accordance with the Federal Trade Commission 10 CFR, Part 255 Guides Concerning the Use of Endorsements. Winner should seek advice from their dermatologist or proper medical professional before using any new skin care products. Winner agrees not to hold the sponsor (Michele Childress/Michele's Little World) responsible for any issue that may arise from using the product. **All photographs used in this blog giveaway are owned by the Avon company. October Free Beauty Events-Giveaway Link Enclosed! Free Beauty Events offers their readers a variety of fabulous content and upcoming events. Who doesn't love to be pampered every now and then? Please remember that beauty does come from within. While you are absolutely beautiful without enhancing your appearance, it is still nice to pamper yourself once in awhile. Do you host or demonstrate FREE Beauty Events?? You can submit your event for FREE! •Currently, "we only accept listings for the United States." I enjoy browsing various blogs, and I love what Free Beauty Events has to offer to their readers. If you have a moment, please stop by and check out their Beauty Blog! They can also be found on Facebook, Twitter, and Pinterest. Don’t forget to check out their new contest! 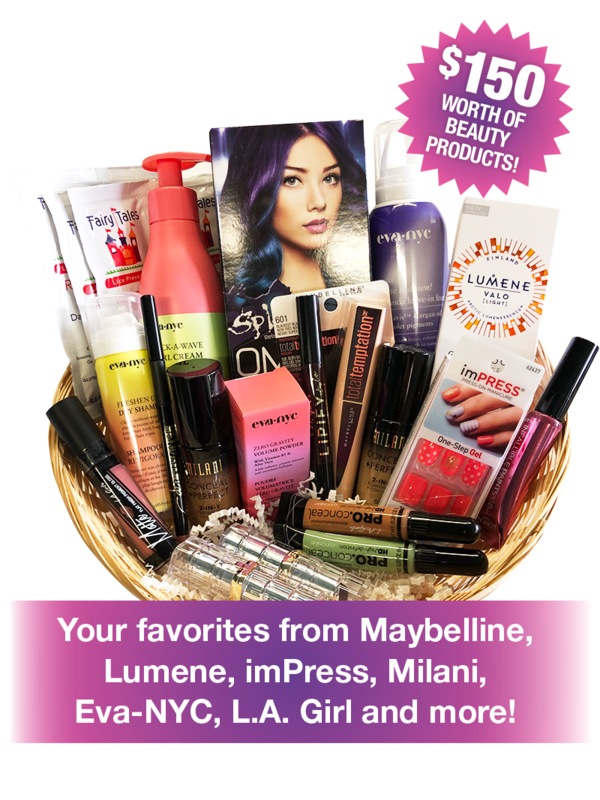 The October gift basket includes products from Maybelline, Lumene, imPRESS, Milani, Eva-NYC, L.A. Girl and more! The Contest runs from now through 10/31/18, winners will be chosen on 11/10/2018 and notified by 11/15/2018. After entering the monthly contest, check out their weekly blog! Don't forget to bookmark the website for future visits. DISCLAIMER: I will receive a product sample for sharing this post. I am not affiliated with this company other than sharing their website and giveaways. 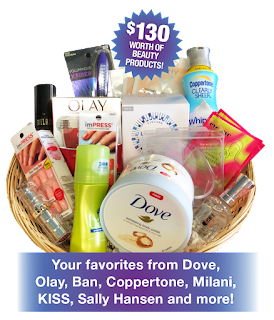 The June gift basket includes products from Dove, Olay, Ban, Coppertone, Milani, KISS, Sally Hansen and more! The Contest runs from now through 6/30/18, winners will be chosen on 7/10/2018 and notified by7/15/2018. 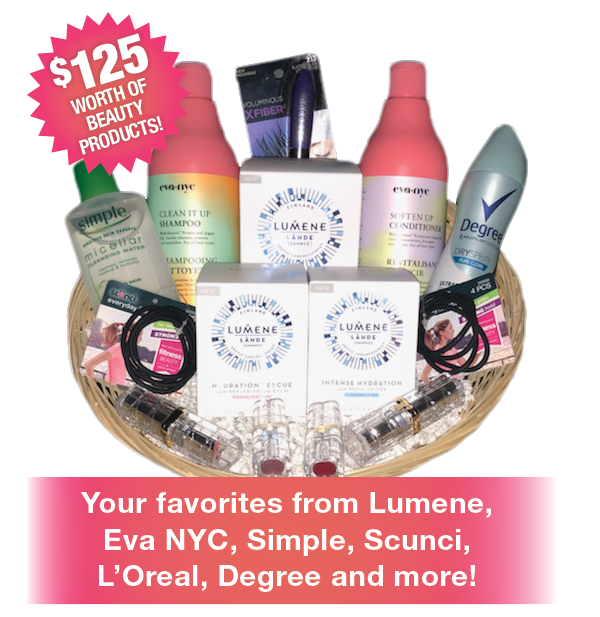 The May gift basket includes products from Lumene, Eva NYC, Simple, Scunci, L'Oreal, Degree and more! The Contest runs from now through 5/31/18, winners will be chosen on 6/10/2018 and notified by 6/15/2018.